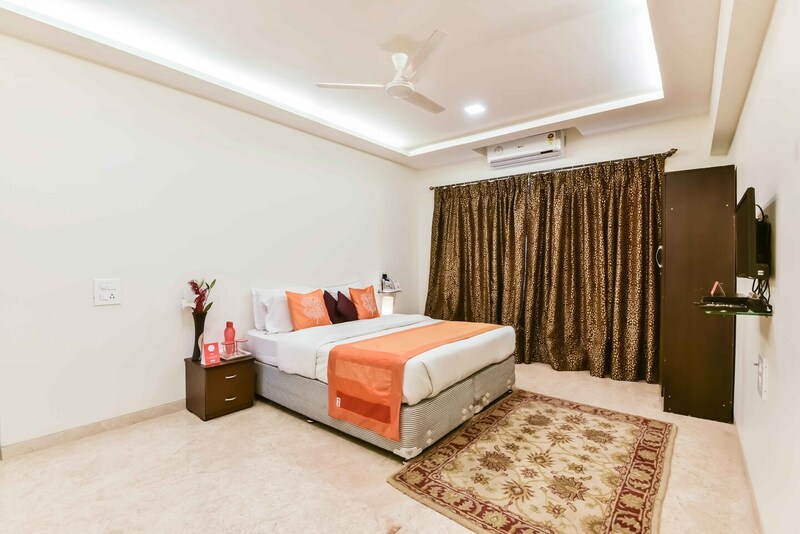 Located in the close proximity of the beautiful Powai Lake, the visitors get to enjoy a lovely stay experience that never keeps them away from Heeranandanis most happening spots. Every room guarantees luxury and a world class stay experience complemented with an attached balcony offering sights of the world passing by. Rooms are spacious and cosy and are decorated with modern wooden furniture for a relaxing stay. Free Wi-Fi can be used for uninterrupted internet browsing. Some of the facilities available here include parking facility, elevator and laundry service. CCTV cameras ensure security of your stay. In your free time, you can visit Hakone and enjoy some wonderful recreational activities.